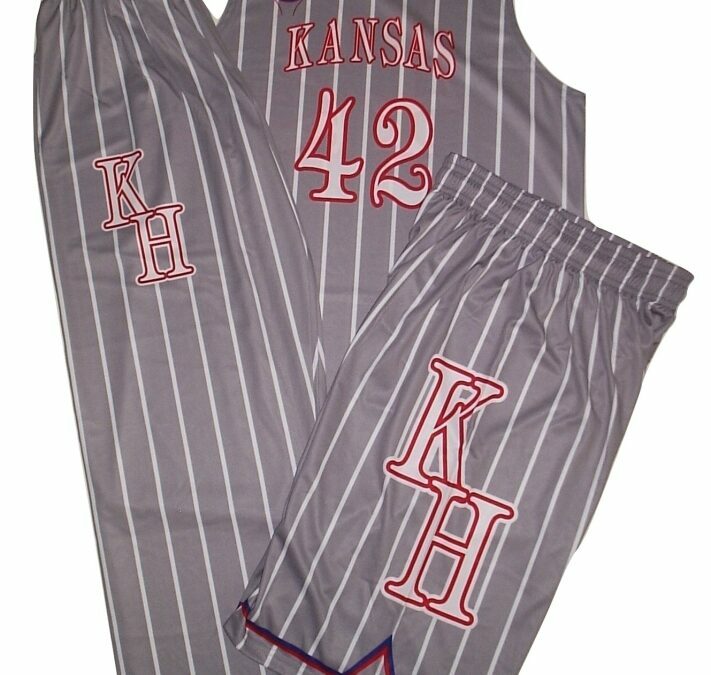 Our full sublimated single side basketball uniform is great for teams, leagues, school and organization with players of all ages. We’ll design a great custom look just for you, and can provide home and away colors or two jerseys and a single pair of shorts. Available in men and women’s cuts. Smooth microfiber interlock or birdseye flatback mesh. Short have an elastic drawstring waist. 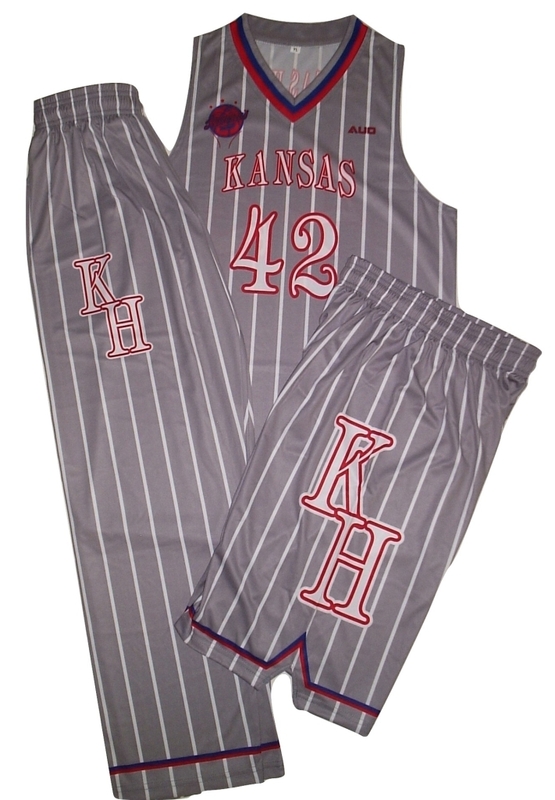 Standard length on our shorts is 9″ on youth sizes and 11″ on adult sizes. Length can be adjusted at no extra charge.